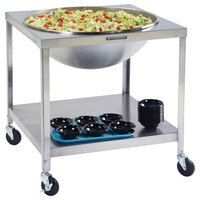 Transport ingredients and cooking supplies from station to station using kitchen carts. 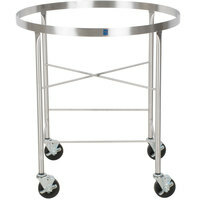 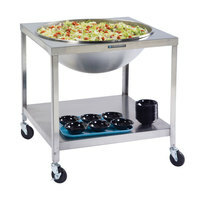 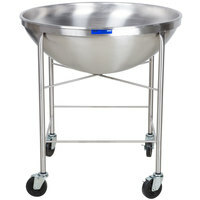 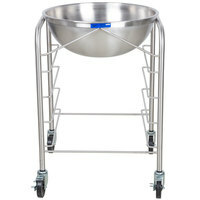 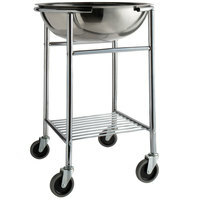 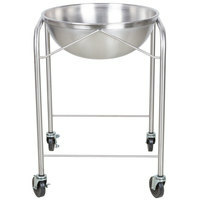 We offer a large selection of carts, including tub carts that can hold silverware as well as mobile mixing bowls that can be used in front- and back-of-house applications. 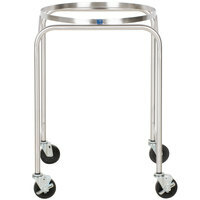 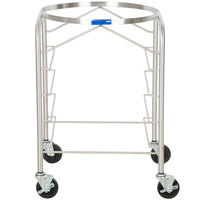 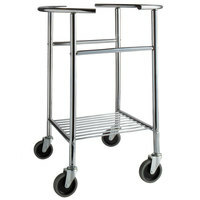 These carts are useful because they come mounted on sturdy casters, making them easy to push regardless of the weight they carry. We also have commercial kitchen food carts in plastic and metal materials that you can use to bus dirty dishes back to the kitchen. 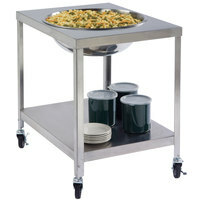 Our metal carts are very durable and have an attractive silver luster, while plastic kitchen carts are easy to clean and don't rust. 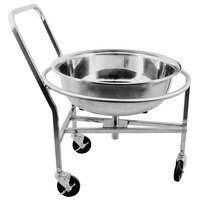 From moving heavy ingredients in your kitchen to transporting dirty flatware to your dish room, we have every type of cart you need.